Who knew babies would need so many toys? But all those toys are a huge part of babies development, from teaching them different textures and colours, to comforting them. I’m a big believer in multi-tasking, especially when it comes to children’s toys. 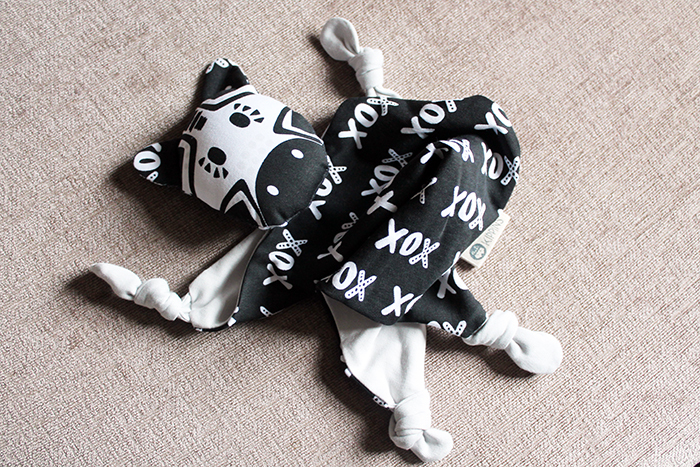 So when I was sent the Kippins Baby Comforter* by Crab and the Fox, I knew it would be a hit with me and Henry. 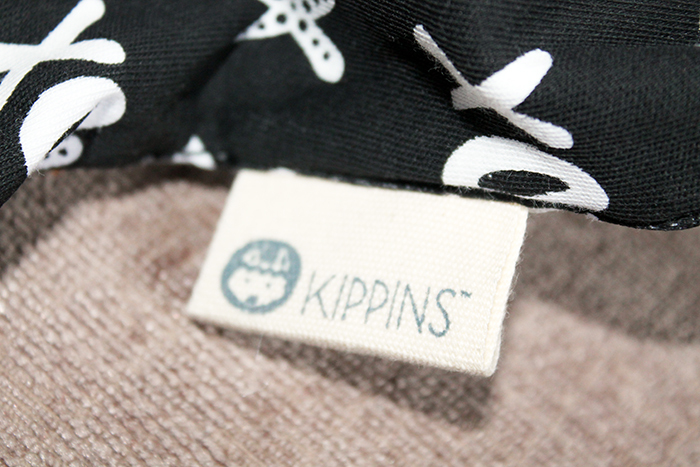 The Kippins Baby Comforter that we received Is the Bam Kippin Zebra Comforter* and it was love at first sight! 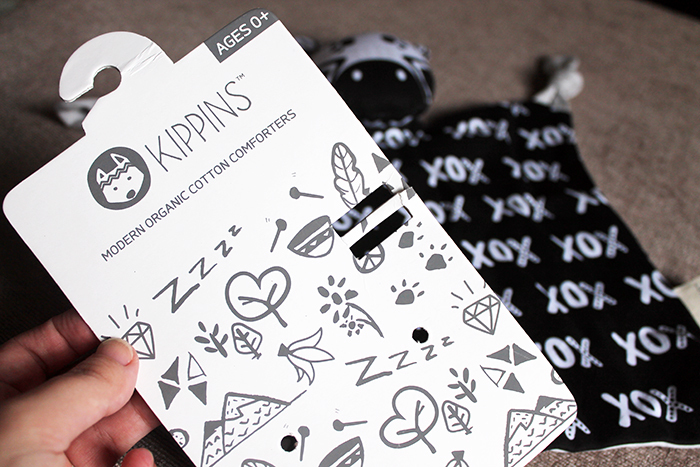 The Kippins collection is an Australian brand making hypoallergenic, organic baby comforters (even the ink is organic, so perfectly safe for newborn skin). The bright and contrasting colours are great for stimulating babies vision, and the knotted ends are perfect teethers. Plus the blanket part of the comforter is easy to hold and soft. What I really love about this comforter is that it is so versatile. Henry is currently teething and loves putting things in his mouth. Due to the cotton material, it can get wet and it doesn’t affect the material in any way. Plus it’s a play toy, teething toy and comforting for baby all at once, saving some much needed space in your changing bag. 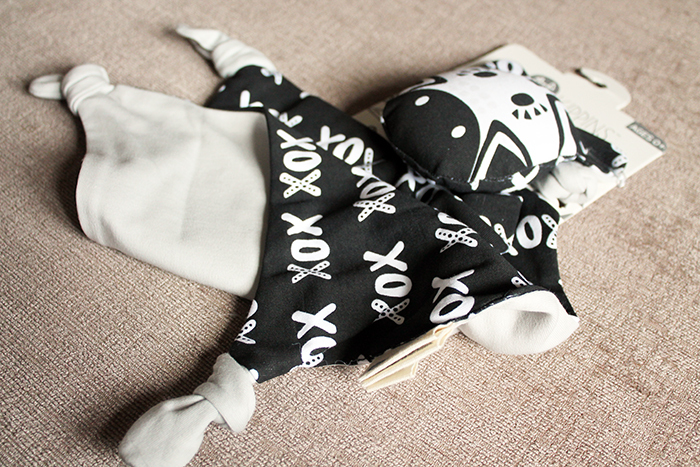 You can pick up for your own Bam Kippin Zebra Baby Comforter from Crab and the Fox, as well as they’re other baby comforters – making the perfect gift for a first time mum, or maybe even a Christmas present for your newborn. "Lost My Name – the perfect children’s gift"
Ha ha I know right. I think I'd love him without Henry too!! Yeah it's so nice to have the comfort of knowing there's no chemicals in it.